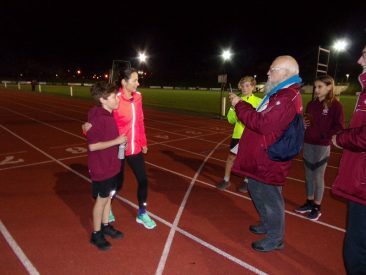 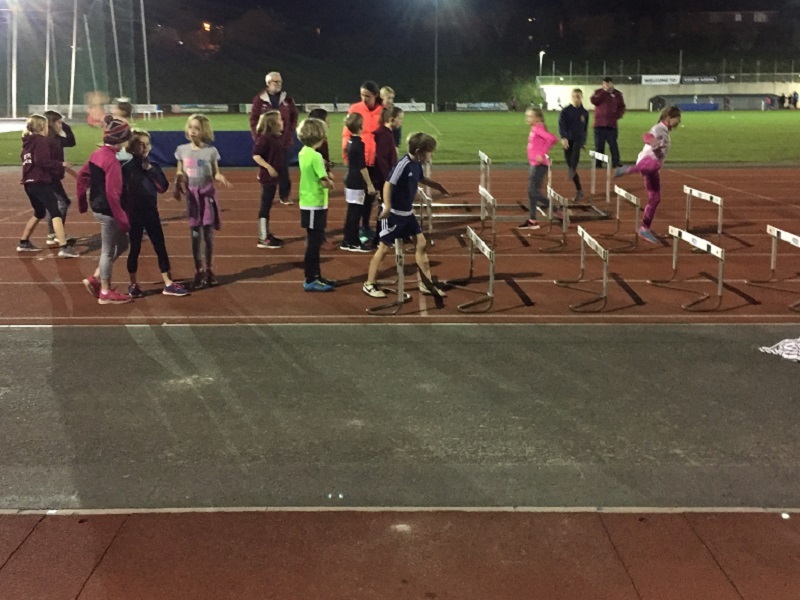 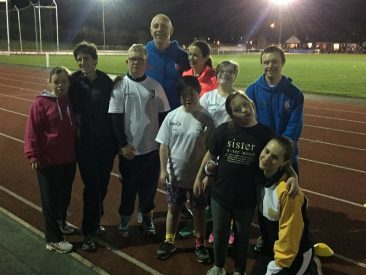 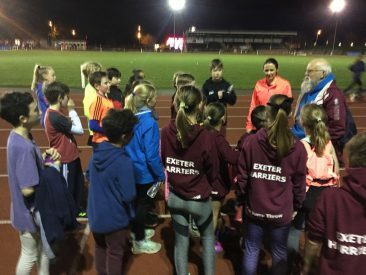 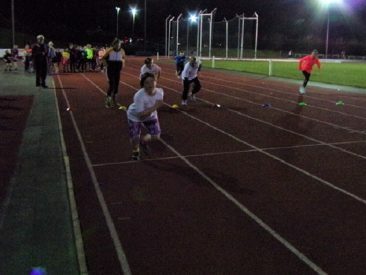 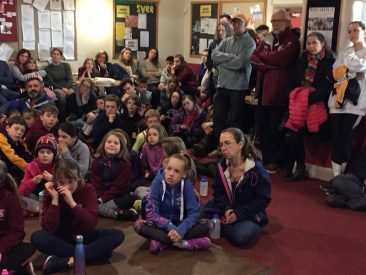 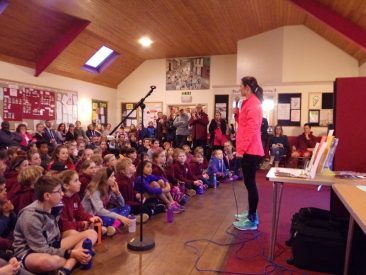 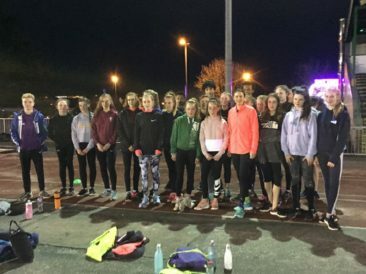 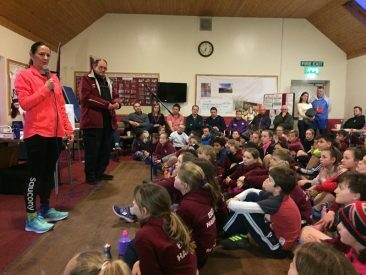 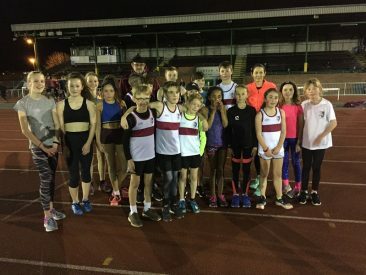 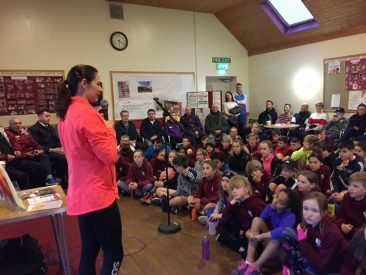 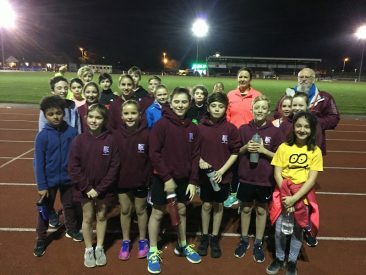 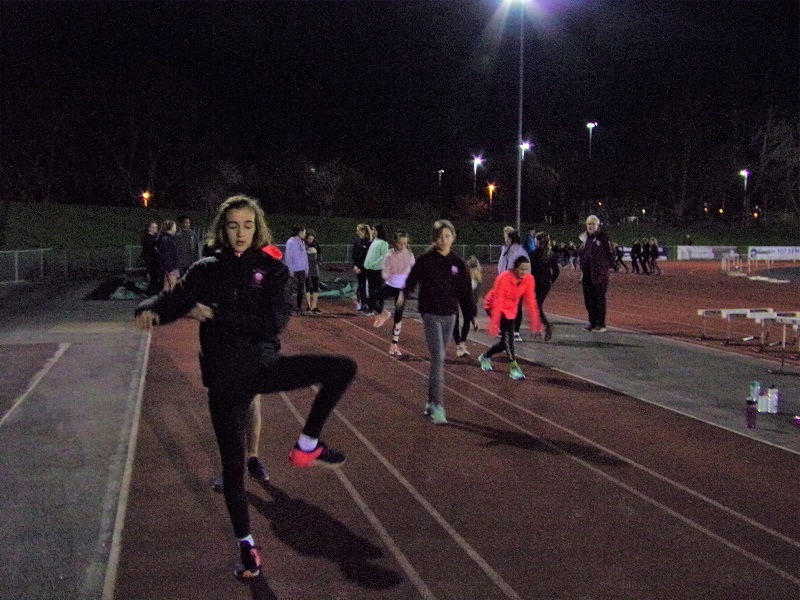 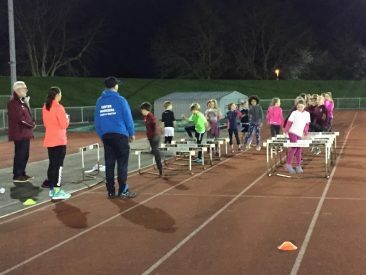 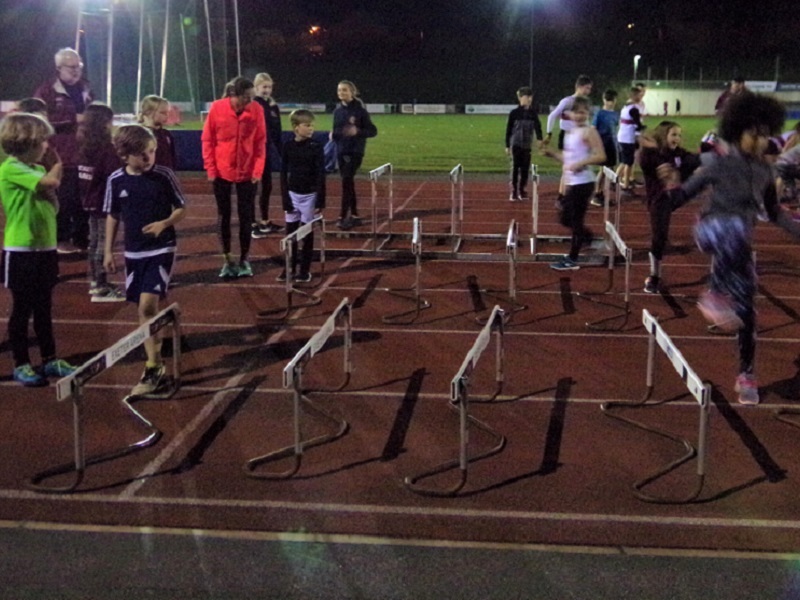 Jo Pavey delighted the Exeter Harrier Junior athletes when she dropped in on their training session last Thursday. 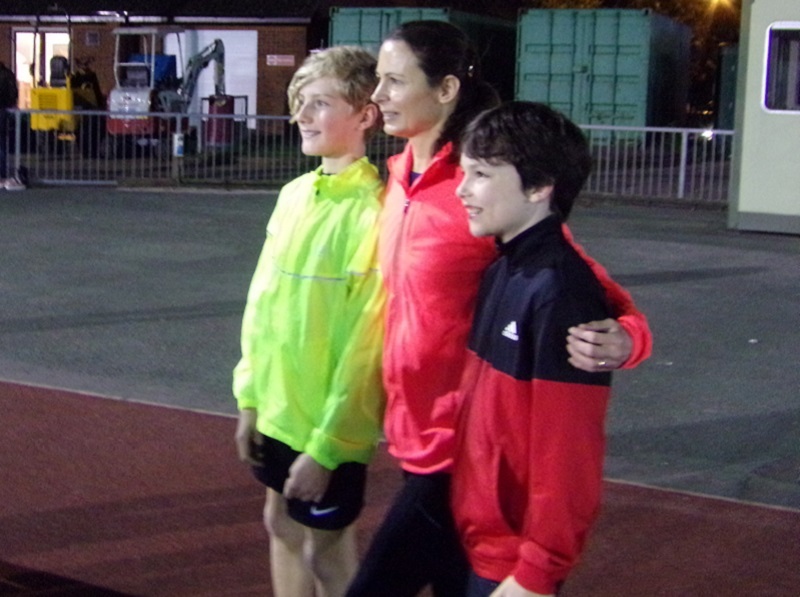 Jo kicked off the evening with a Q&A session before she headed onto the track. 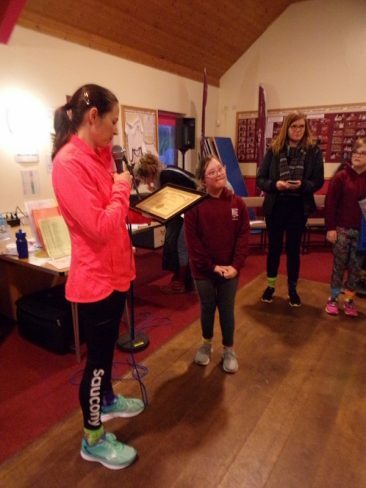 She also joined the DSActive athletes who were supporting Down’s Syndrome Awareness Day 2019 . 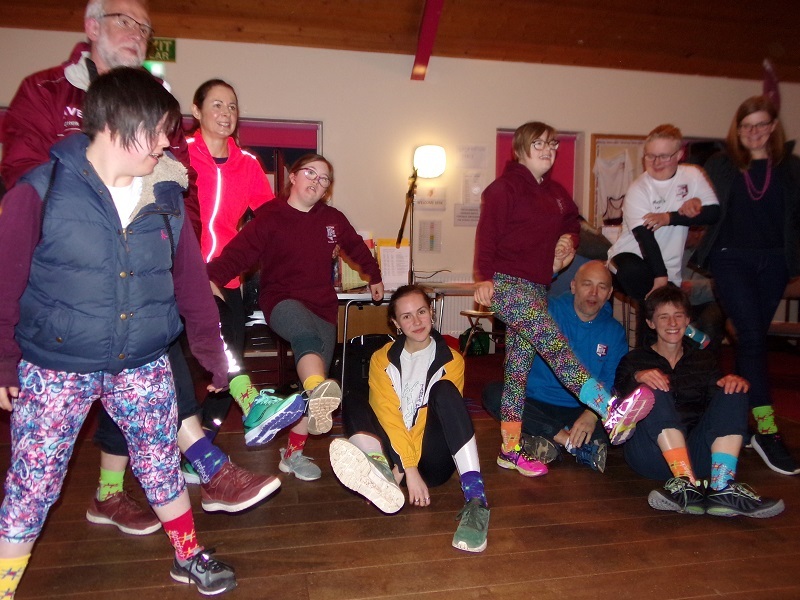 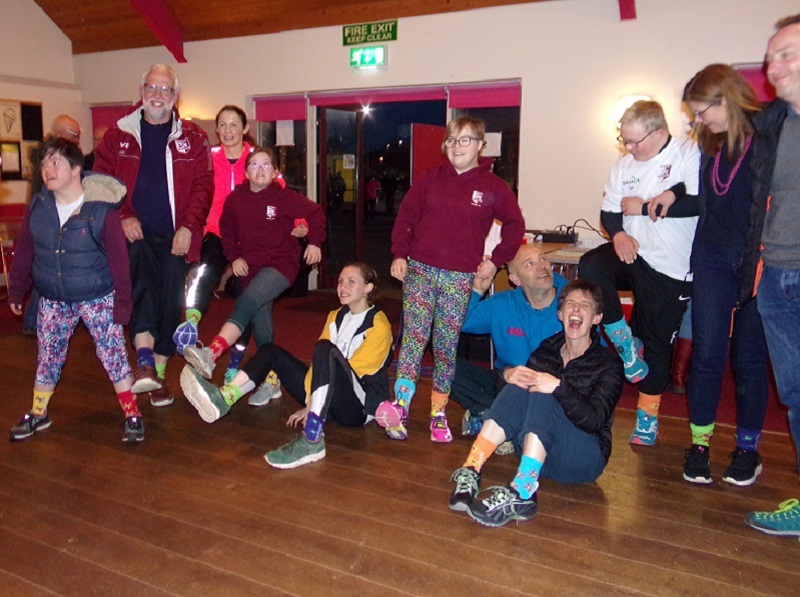 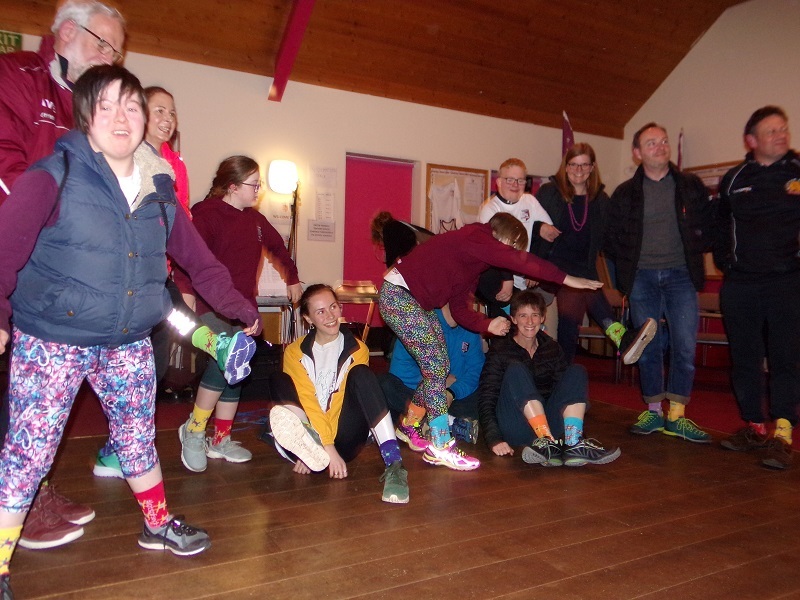 Wearing their brightly coloured #LotsOfSocks, the group was raising awareness to ensure every single person with Down’s Syndrome has the same opportunities as everyone else, in EVERY area of life.